Could South Dakota have a Democratic governor? The state's capitol building will soon be run by a new governor. As the race for South Dakota’s newest governor continues, the increasing popularity of Billie Sutton makes the election of a Democratic governor seems increasingly possible. 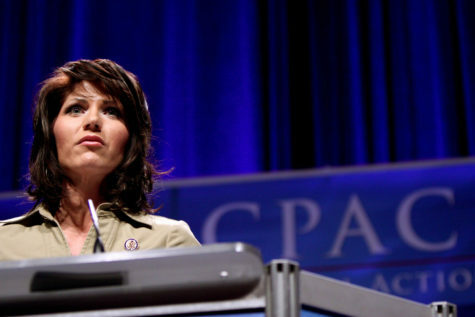 Four-time U.S. Representative Kristi Noem is the go-to choice for many Republicans in South Dakota. However, a quick look at each candidate’s plans for the state shows their differences. Noem, a four-term member of the U.S. House of Representatives, checks all of the boxes for a Republican voter in South Dakota. Her platform emphasizes tax reform and the growth of small businesses. Sutton’s platform addresses typical South Dakotan issues and adds in a few, like health care. On the other hand, Sutton’s platform includes health care as a key issue. He also takes a strong stance against tariffs like those implemented by President Trump, claiming that they hurt farmers and ranchers. 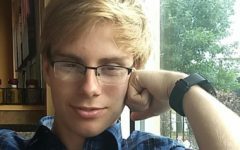 However, Sutton’s (mostly) pro-life stance and conservative views on gun regulation could make it easier for Republican voters to cross the aisle. The Democrat also announced a Republican as his running mate. Sutton’s platform is ultimately intended to sway a variety of voters, from staunch Democrats to loyal Trump supporters. Most of the different criticism between the two candidates has been surrounding Noem’s fundraiser with the President in September and Sutton’s stance on taxes. Noem faced disapproval from her opponent over her donation process which allowed donors to give well above the $4,000 dollar limit by splitting their donation between several organizations, a practice that while not illegal, is frowned upon by Sutton. 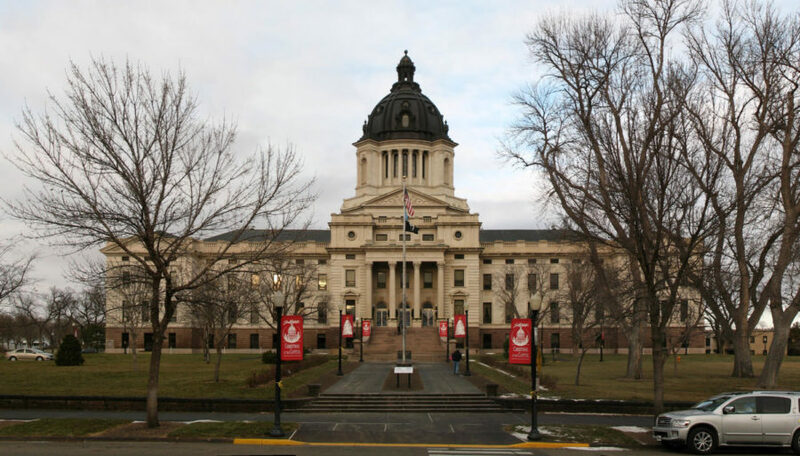 “[Noem called] in help from Washington and breaks the campaign promise she made to South Dakota by using a loophole to fund her campaign with big-money contributions most South Dakotans can’t afford,” said Jones Pranger, campaign manager for Sutton. Sutton has also faced criticism from Noem for his looser stance on tax increases. “Noem said she wouldn’t propose any new taxes, if elected, and would veto proposals to hike taxes if they reached her desk. 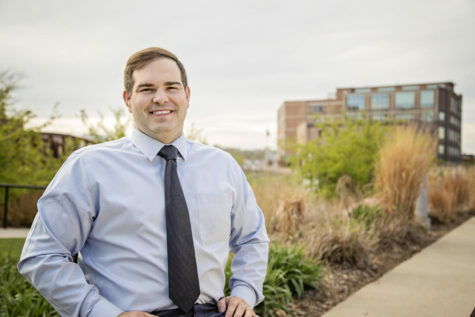 Sutton said he wouldn’t propose tax increases, if elected, but wouldn’t commit to vetoing any proposed tax hike measure that reached his desk,” according to the Argus Leader. Polls either say it is too close to call or favor Noem. Of course, it is impossible to know if Sutton will be able to turn the Mt. Rushmore State blue until election day.